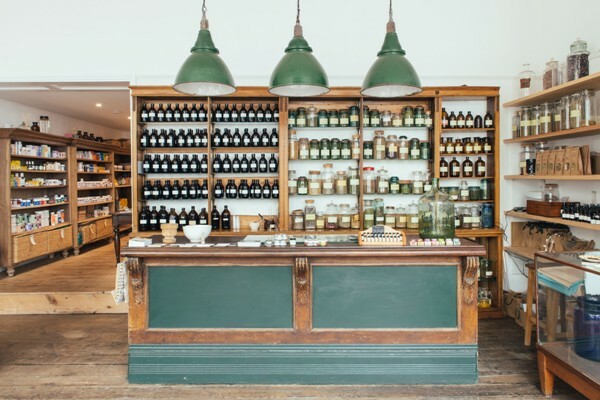 Muddy says: A stunningly Instagrammable and thoroughly useful apothecary in Faversham which not only offers natural remedies and beauty products but is also a destination for yoga/pilates classes and therapeutic treatments – such a hidden gem! You know those places that are ‘hidden gems’ in your life that you don’t really want to share with with anyone else but at the same time, you want everyone to know how good they are? Well Apotheca is one of those treasures and we are now ready to tell all! Sharing is caring, right? 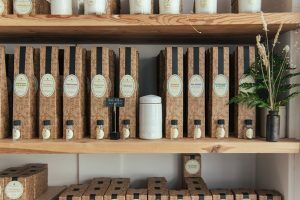 Apotheca is a centre for natural health which offers expert treatments, over the counter advice, natural remedies and beauty products, based in the heart of Faversham, Kent. Enter through it’s shop door on pretty cobbled West Street and you feel like you have been transported back in time as a huge range of herbal remedies, herbal teas, herbs, supplements, natural cosmetic and beauty products greet you, all beautifully displayed within an old-fashioned apothecary setting. The staff are hugely passionate and knowledgeable and even if you can’t find exactly what you are looking, they will happily help you find the right product for you. Best-sellers include an immune tonic with echinacea, elderberry, wild garlic and rosehip which is anti-viral, anti bacterial and boosts the immune system to prevent colds and coughs. Pop that into my handbag please. Plus lovely homeware items like ceramics and hand-woven baskets are also for sale, as well as cook books and candles, so I am afraid to say that you won’t leave the shop empty-handed. Feeling a little bit like something from Alice in Wonderland, this treasure trove of delights does not stop here. 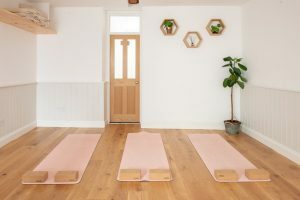 At the back of the shop, (not quite through a rabbit hole), there is a studio space and therapy rooms where a variety of highly qualified practitioners are on hand to offer a wide range of treatments and activities designed to make you feel your best. Classes include yoga (Hatha, Nidra, Ashtanga, Tantra, Pregnancy and more), Pilates, Mindfulness and Tai-Chi to name a few that I can actually spell so if you are looking to stretch your mind as well as your body, then Apotheca should be a destination spot for you. And if you just want to lie down and let the practioners do the hard work, then you have a huge choice of options at your fingertips. 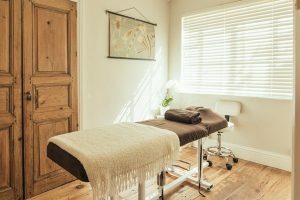 Whether it’s Acupuncture, Nutritional Therapy, Reiki, Reflexlogy, Shamanic Healing, Therapeutic dance or just a good old Deep Tissue Massage, you will be certain to leave feeling refreshed and a better version of you. With a store motto of ‘Heal, Pamper, Relax’, we are totally and utterly sold. But remember, shhhhh, tell no-one….